Do you know someone in your community who, week in week out, year in year out, has been consistently reliable and dependable, someone who has spent a lifetime celebrating a particular cause, issue or place? 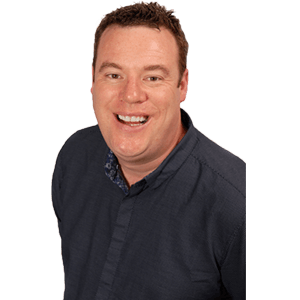 This is our Pride of Devon award for the person, high profile or low, who has achieved something notable over a lengthy period of time. 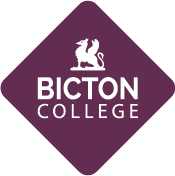 Bicton College appreciates the long-term commitment made by people in their community.